Carnation Collection, CarnColl and CC are all names used to describe the perfect Phi Mu shopping experience; the ultimate Phi Mu fashion shower. When visitors arrive at the National Headquarters and enter the Carnation Collection Boutique, it is not unusual to glimpse some tears or hear the words, “My dreams have come true”! That may sound dramatic, but it happens and most importantly it comes from the heart. Phi Mu has this effect on her membership and Carnation Collection uses this passionate pulse to celebrate an amazing sisterhood. Who knew that passion could translate to product? You did! Maybe the local supermarket isn’t your jam, but a good pair of QUATREFOIL earrings; yes please! It’s an age old concept, and being the intelligent organization that we are, Phi Mu took a leap of faith in 1936 and began offering product through The Aglaia. By 1988, Carnation Collection was officially branded, on-site operations were flourishing and the momentum has never let up. In the last decade, CarnColl has tripled gross sales, remodeled its store front and recently launched a new identity and website. This amazing progress is only possible thanks to our loyal customers and membership. Trending product can only take you so far; Phi Mu strives to care for all she touches, and retail is no exception. This unique retail operation is made up of many moving pieces and people. You place your order and before you know it, you are feeling the giddy butterflies as you open the Phi Mu treasure trove. Ok it’s a cardboard box, but you know the feeling. The goods are now yours, but have you ever wondered how they got there and who helped along the way? 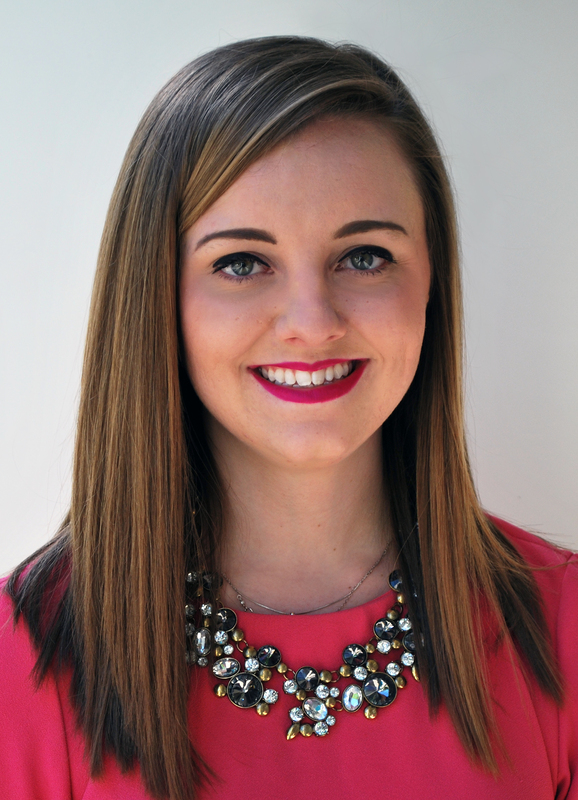 Let’s get to know the Phi Mu staff behind Carnation Collection. These CarnColl fairies help bring joy with every purchase. So glad I found your site!!! Now shopping for my new little Phi is simple!!! She is attending Troy where I did so long ago (😜). Now we are sisters as well as mom and daughter!! !